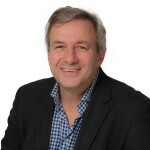 Prof. Dr. Michael Kaeding has been teaching European Integration and European Union Politics at the Department of Political Science of University of Duisburg-Essen since 2012, and holds an ad personam Jean Monnet Chair in “Understanding EU Decision Making and Member States’ Compliance with EU Policies”. Since 2013 he is Visiting Fellow at the European Institute of Public Administration (TEPSA Associate Member), Honorary Fellow at the University of Maastricht and Visiting Professor at the College of Europe in Bruges. He received his PhD from Leiden University and is a Fulbright alumnus. Since 2007 he provides trainings for European and national civil servants in Brussels for the European Institute of Public Administration (EIPA) and the European Administrative School (EAS). He is Associate Editor of the SSCI-Journal of European Integration and has published numerous academic articles, policy briefs and newspaper contributions. 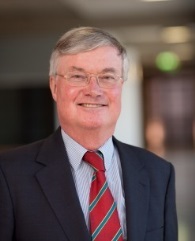 Prof. Kaeding has taken office as Chairman of the TEPSA Board since 1 July 2016, after being elected nemine contradicente by TEPSA’s General Assembly of June 2016. Prof. Dr. Jaap de Zwaan is an Emeritus Professor of European Union Law at the Erasmus University in Rotterdam and former Lector in European Integration at The Hague University for Applied Sciences. He started his career as member of the The Hague bar in 1973. From 1979 until 1998 he worked for the Dutch Ministry of Foreign Affairs in The Hague (European Integration Department and Legal Service) as well as in Brussels (Permanent Representation of the Netherlands at the EU). In 1993 he obtained his PhD degree in Law at the University of Groningen with a thesis entitled ‘The Permanent Representatives Committee, its role in European Union decision making’. In 1998 he was appointed full time professor of the Law of the European Union at Erasmus University Rotterdam. From 2005 to 2011 he was Director of the Netherlands Institute of International Relations ‘Clingendael’. Since May 2011 he is again (part-time) Professor of the Law of the European Union at the Law School of Erasmus University Rotterdam. As from May 2012 he is appointed Lector European Integration at the The Hague University for Applied Sciences. Besides his membership to TEPSA Board since January 2010, he is also Member of the Governing Board of the European Studies Institute in Moscow, founded by the European Union and the Russian Federation; Member of the Foresight Advisory Council of the Alfred Herrhausen Gesellschaft, the international forum of Deutsche Bank in Berlin; Member of the French-Dutch Cooperation Council; Member of the Board of the Amsterdam Institute of German Studies, connected to the University of Amsterdam; and Member of the Board of the ‘Rotterdams Juridisch Genootschap’ (Rotterdam Law Association). 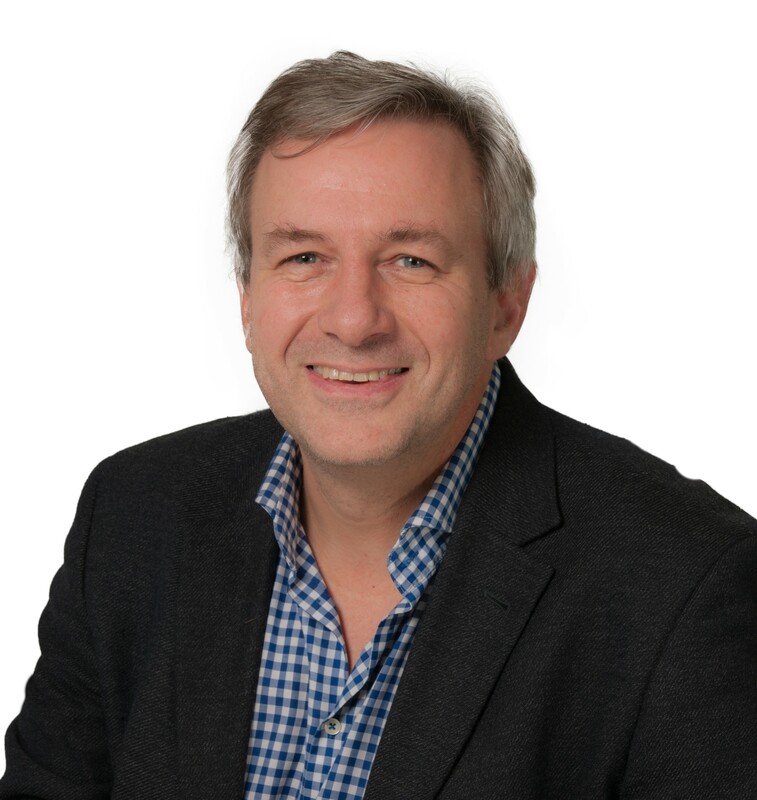 Prof. De Zwaan’s research areas concern the law and policy of the European Union, notably institutional/constitutional aspects, justice and home affairs cooperation (the ‘area of freedom, security and justice’) and external relations of the EU, including CFSP/CSDP. 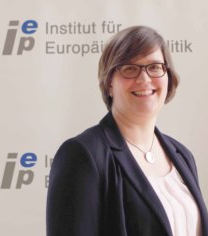 Dr. Katrin Böttger is Director of the Institut für Europäische Politik (IEP) in Berlin. She is project leader of the Research Project entitled “The European Union and Russia in Eastern Europe and the Southern Caucasus: Integration rivalry between East and West?”. 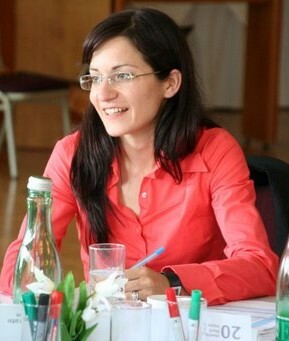 In addition, she is in charge of the coordination of the German-Hungarian Forum and the German-Hungarian Youth Forum. 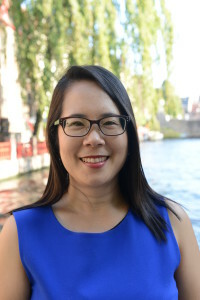 She is the Executive Editor of the EU-28 Watch, which is a free of cost database compiling material on discourses on European policies in EU Member States and accession countries. Dr. Böttger has been re-elected by the General Assembly as a Member of the TEPSA Board in 2016. Her areas of research include the European Neighbourhood Policy, EU Enlargement, EU-Central Asia Relations, European Citizen’s Initiative and Euroscepticism. Michele Chang is Professor in the Department of European Political and Governance Studies at the College of Europe, Bruges, since 2006. 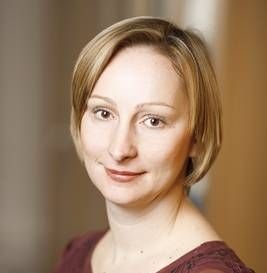 Her research interests include euro area governance, particularly fiscal policy cooperation and the European Central Bank, and financial crises. Her most recent book is Economic and Monetary Union (Palgrave 2006). She is a member of the University Association for Contemporary European Studies and the European Union Studies Association (EUSA) in which she served as vice chair (2013-2015) and Executive Committee officer (2015-2017). Atila Eralp is the Director of the Center for European Studies and Professor in Department of International Relations at the Middle East Technical University, Ankara. He has been awarded Jean Monnet Chair on Politics of European Integration since 2002. His research interests include enlargement process, neighborhood policy and Turkey-EU relationship. Professor Eralp has published numerous articles and books on these issues, such as “Europeanization of Turkish Politics and Policies: Past, Present, and Future” in Akçay, Belgin et. al. (eds)., 2013, Turkey’s Accession to the European Union. Political and Economic Challenges; “Perceptions and Europeanization in Turkey before the EU candidacy” in Tekin, Ali et. al. (eds)., 2015, The Europeanization of Turkey: Polity and Politics. New York: Routledge. 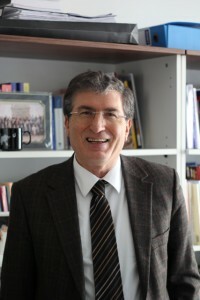 Prof. Eralp has further coordinated and implemented various interdisciplinary EU funded research, training and communication projects such as “FP7: EU-GLOBAL, Transatlantic Perspectives in a Changing Global Context: Multilateralism through Regionalism” (2012-2015); “Horizon2020: FEUTURE, The Future of EU-Turkey Relations: Mapping Dynamics and Testing Scenarios” (2016-2019). Dr. Juha Jokela is the Director of the European Union Research Programme at the Finnish Institute of International Affairs. His current research interests include the role of the EU in the G20, differentiated integration in EU’s external relations, and the political implications of the EMU reforms. His previous projects and publications include Europeanization and foreign policy, EU’s Asia policy and Finland’s EU policy. He has published both academic and policy relevant articles and monographs, and contributed to public debate though media and civil society engagements. 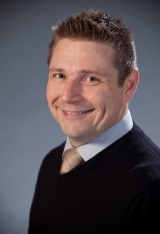 Previously Dr. Jokela has worked in the EUISS as a Senior Visiting Research Fellow, Advisor in the Ministry for Foreign Affairs of Finland, and Research Fellow and Director of the Network for European Studies in the University of Helsinki. Dr. Jokela was re-elected by the General Assembly as a Member of the TEPSA Board in 2013. Professor Petr Kratochvíl is a Senior Researcher at the Institute of International Relations and a lecturer at several Czech universities. He is the Chairman of the Academic Council of the Diplomatic Academy of the Ministry of Foreign Affairs of the Czech Republic as well as a member of a range of academic and scientific councils. 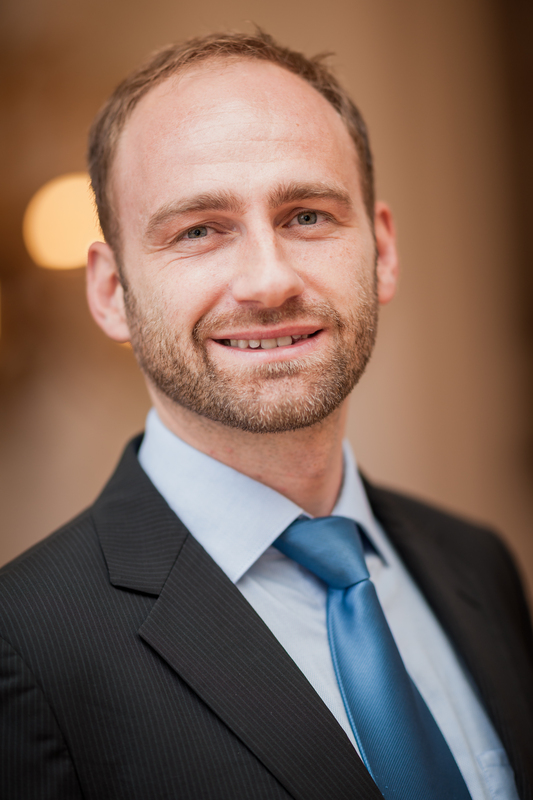 Petr Kratochvíl represents the IIR in various international associations such as the Trans European Policy Studies Association or the European Consortium for Political Research. He has published extensively on European integration, EU-Russian relations, institutional reform and the EU enlargement, the role of religion in international affairs, and international relations theory. The book The European Union and the Catholic Church: Political Theology of European Integration, co-authored by Tomáš Doležal and published in 2015 by Palgrave Macmillan even won the prestigious Religion and International Relations Book Award of the American International Studies Association. He is also often called upon to present his analyses by various Czech and foreign media. 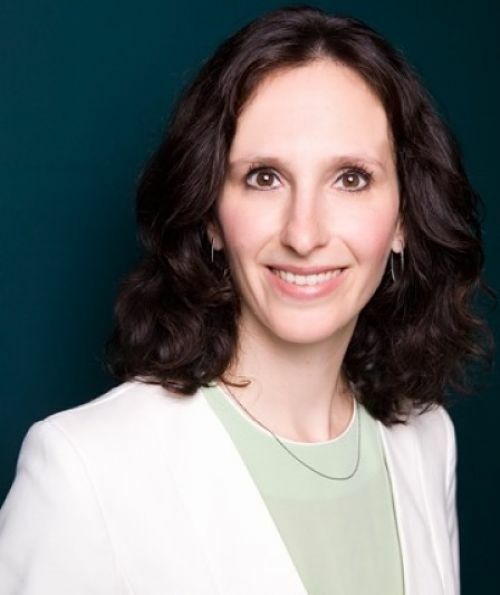 Dr Sabina Lange is Lecturer at the European Institute of Public Administration (EIPA, Maastricht), and a Senior Fellow of Maastricht University. She specializes in decision-making in the EU and in inter-institutional relations, in particular in external action policies and with regard to delegated and implementing acts. Since 2009 she has been training Member States’ officials and has given regular courses in the EU institutions and EU Agencies. Since October 2015 she is Senior Associate Analyst at the EU Institute for Security Studies (EUISS), where she deals with institutional issues in EU external action and with security and foreign policy issues related to Western Balkans. Previously she was Assistant Professor at the Faculty of Social Sciences of the University of Ljubljana, where she still teaches regularly. Dr Lange published numerous articles on the role of the rotating Council Presidency as well as on Slovenian foreign and European policies. Prof. Lucia Mokrá is Dean of the Faculty of Social and Economic Sciences at Comenius University in Bratislava. Her main research interests regard the wider concept of European citizenship, fundamental rights after the Lisbon treaty, the principle of non-discrimination in EU law, and humanitarian aid and development cooperation. Prof. Frank Schimmelfennig has been Professor of European Politics at ETH Zurich since 2005. He currently serves as the Director of the Center of Comparative and International Studies of ETH and University of Zurich. His research focuses on the theory and development of European integration. Past and current research projects have examined, inter alia, EU enlargement, differentiated integration, EU democratization, and EU democracy promotion. His book The EU, NATO and the Integration of Europe. Rules and Rhetoric (Cambridge University Press 2003) received the Best Book Award of the European Union Studies Association. His most recent books are Democracy Promotion by Functional Cooperation (with Tina Freyburg, Sandra Lavenex, Tatiana Skripka, and Anne Wetzel, Palgrave 2015) and Differentiated Integration (with Dirk Leuffen and Berthold Rittberger, Palgrave 2013). Dr. Funda Tekin is Director of the Institut für Europäische Politik (IEP) in Berlin, and Vice-Director and Project Director of the Horizon 2020 project “The Future of EU-Turkey Relations: Mapping Dynamics and Testing Scnearios” (FEUTURE) at the Centre of Turkey and European Union Studies (CETEUS), University of Cologne. Her fields of research and expertise include EU enlargement in general and EU Turkey relations in particular, the Area of Freedom, Security and Justice, flexibility and differentiation of EU integration, the added value of Europe as well as the implications of treaty reforms and the institutionalization of the EU. Mr. Peterkenne has had a standing career as an auditor. After a career of nine years in an industrial group, he joined Ernst & Young Company Auditors (or its predecessors) in July 1978. Since 1 January 2003, he is practicing his profession of auditor outside the Association of Ernst & Young. He retired in 2009 and is entitled to the qualification honorary auditor (réviseur honoraire). Mr Peterkenne has been a treasurer of TEPSA since 2010 and has been re-elected as treasurer and TEPSA Board Member in 2013. Jean Paul JACQUĖ, Honorary Director General and Special Councellor in the Council, Professor at the University of Strasbourg, Faculty of Law since 1978 and at the College of Europe since 1988.